Associations in Paris have expressed concern over the burden of an influx of asylum seekers coming from Calais following the dismantlement of the ‘Jungle’ camp. Joe Mayes and Federica Baggio report. With Britons spending hundreds of millions of pounds on unloved Christmas presents each year, January is a good time for a declutter. But before you turn to trusty old eBay, where you are hit by a 10 per cent fee on the value of each sale, here are 14 of the best online alternatives for shifting those unwanted festive gifts and clearing some space. This year’s World Universities’ Debating Championships in Thessaloniki, Greece was really, really good. This post is part reporting, congratulations, commiserations, reflections, thanks and straight-forward record-keeping. There’s lots about this week I don’t want to forget. A warning: I have a weakness for being melodramatic, and that weakness is thoroughly indulged here. Filmed, edited and produced for the Sciences Po Journalism School. Filmed and produced for the Sciences Po Journalism School. Angela Merkel and European leaders must not lose their nerve. Tearing down walls is the solution. Desperate families look West for safety and prosperity, ravaged by events beyond their control. They dream of freedom, democracy, a better life. Yet razor wire fences and walls stand in their way. There is no room at the inn. For the East Germans of 1989 and the populations of the former Soviet Union, the solution was obvious: tear down the Iron Curtain. 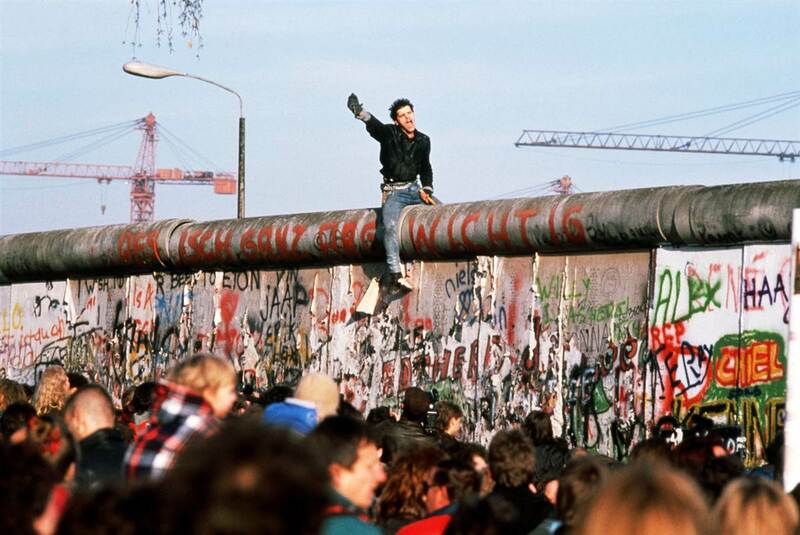 For the Syrian, Libyan and Eritrean refugees of today, the solution should be the same: tear down the walls.